"Hello, is this the Republican National Committee?" 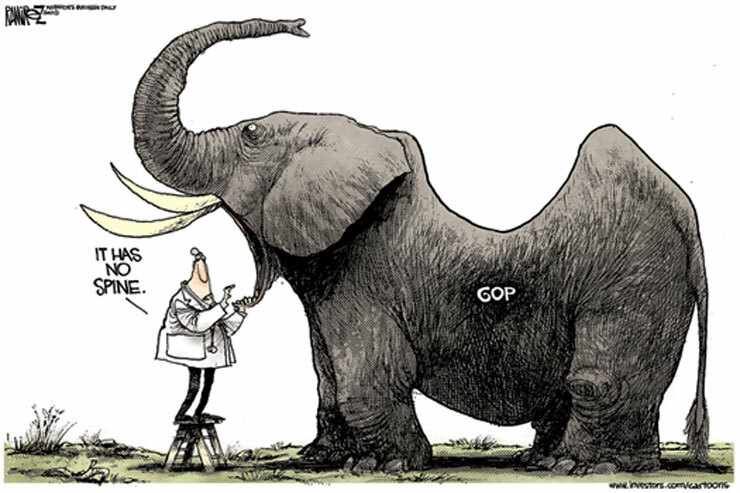 "Yes, this is the RNC. How can I help you?" "Yes, well, my name is Perry Block. 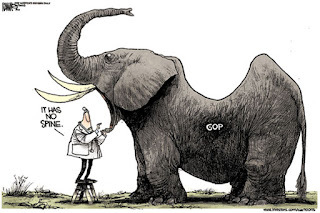 I'm a life-long Democrat but I have a proposition that could help the RNC." "Why would a Democrat want to help the RNC?" "It's really for our country." “I have kind of a crooked spine. I'm sort of like Richard III except instead of being a king of England and subject of a Shakespeare play I'm an overage Jewish guy from a dinky town in Pennsylvania." "If it's flawed, why are you offering it?" “It’s gotta be better than no spine! "It's hopeless. Look I'm sorry I called." My heart goes out to those poor millionaires who can't afford a decent mistress with large implants. You'd the think pharmaceutical lobbyists would see these poor guys (and gals) in distress and help them out (for enough favors). Yes, and I agree that if we want to keep millionaires investing in the economy we've got to keep them happy with big boobed mistresses. Of course I can't even afford a blow up doll with implants, but then again I don't create jobs. Except for the guy that makes the doll.